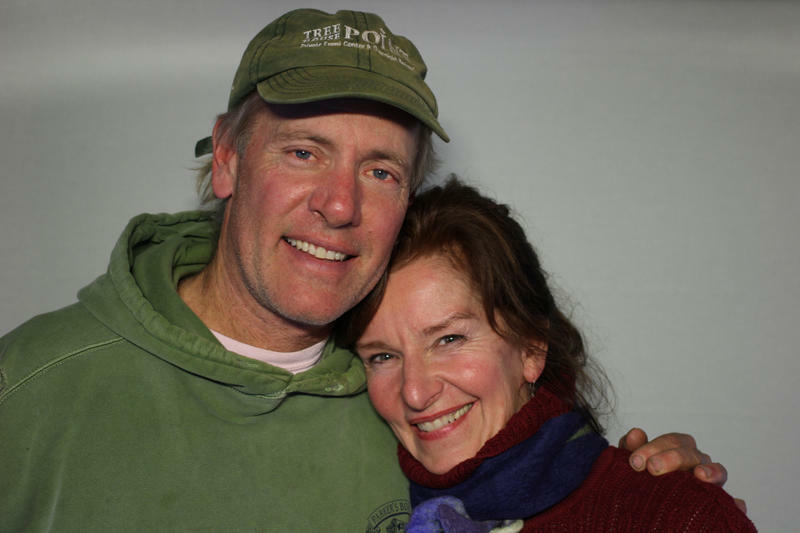 Skip Connett and Erin Flynn at the StoryCorps mobile booth in Austin. 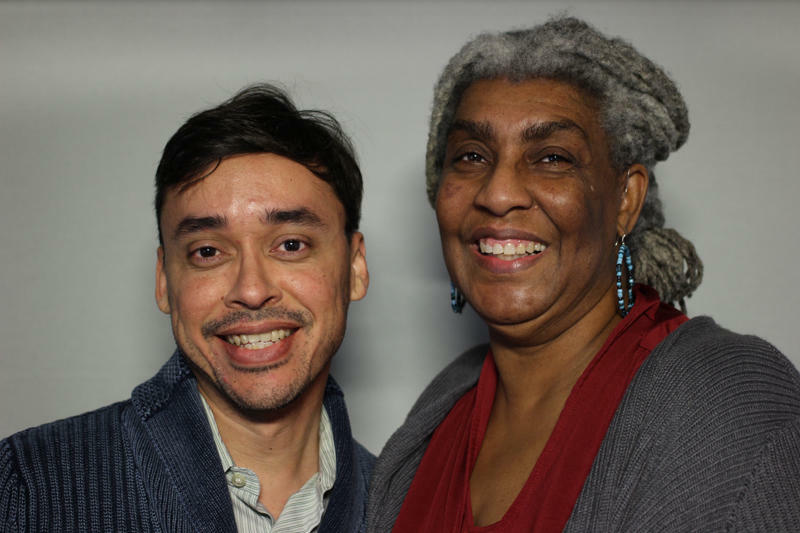 This piece was produced for KUT by Michael Lee with interviews recorded at StoryCorps, a national nonprofit whose mission is to provide Americans of all backgrounds and beliefs with the opportunity to record, share, and preserve the stories of our lives. Visit storycorps.org for more information. 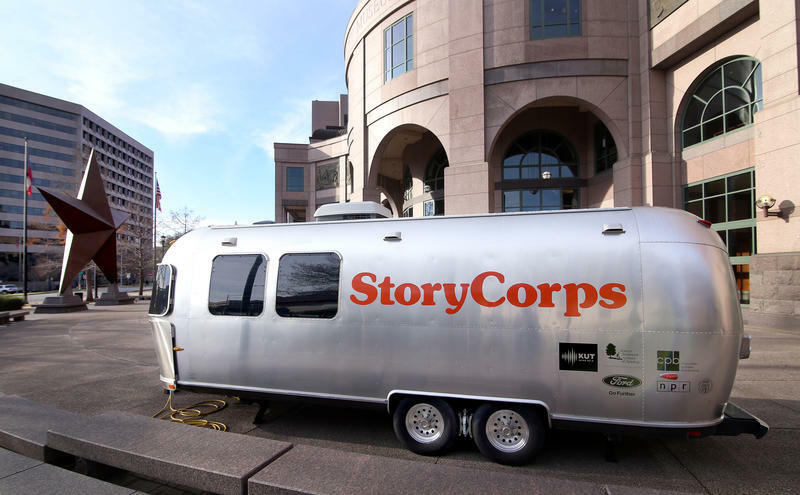 Support for the Storycorps visit comes from Belmont Village – Senior Living.